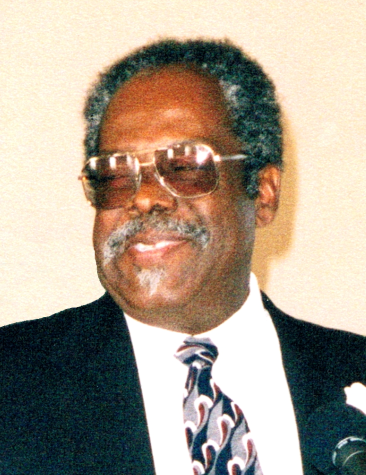 Clinton Lewis Beale, 78 of Center Cross departed this life on Thursday, January 17 in a Richmond hospital. He is survived by his wife, Kay F. Beale of Center Cross, one daughter, Angela Yvette Brock of Raleigh, NC, two sons: Clinton Leon Beale of Center Cross and Darrell Lee Beale (Guerline) of Fredericksburg; one sister, Betty Mae Fortune of Washington, DC, two brothers: Milton Leon Beale (Myrtle) of Capital Heights, MD and James Artie Beale (Maxine) of Columbia, MD. The viewing will be held on Friday, January 25 from 1 p.m.-5:30 p.m. with a memorial service from 6 p.m. – 8 p.m. all taking place at Angel Visit Baptist Church, Dunnsville. The funeral service will be at the church on Saturday, January 26 at 1 p.m. Rev. Dr. Carla Lightfoot, Pastor. The interment will be in the church cemetery.